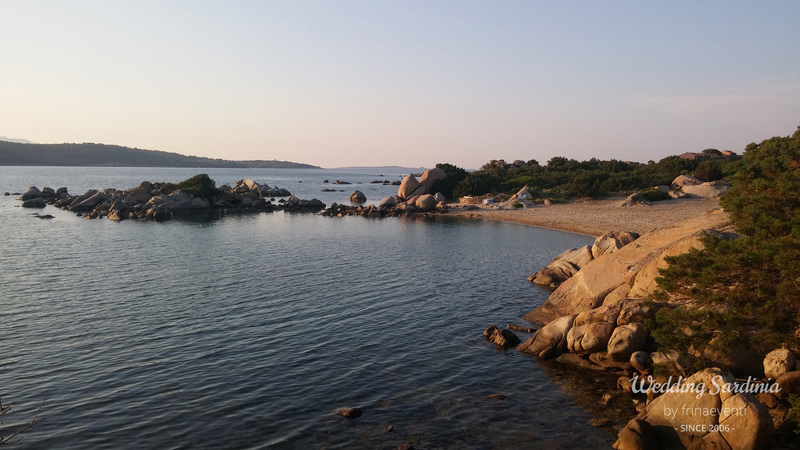 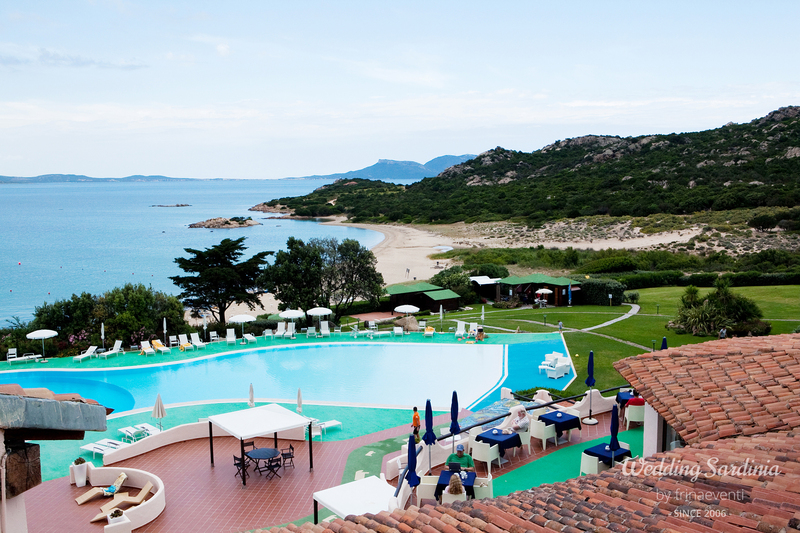 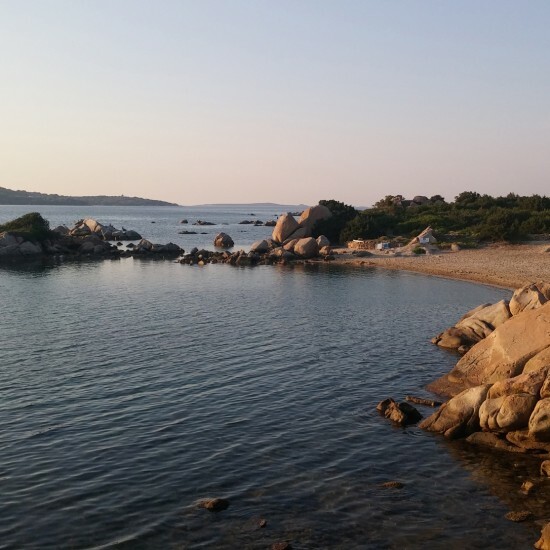 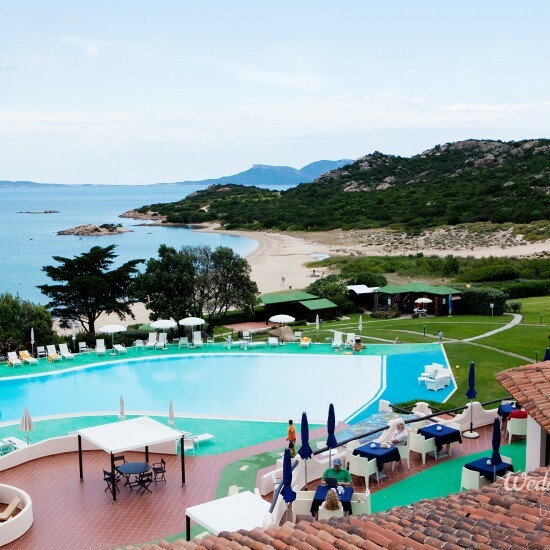 Known as “the happy town” by the Greeks but often ignored in the mad dash to the Costa Smeralda, Olbia is not only a transit town for travelers arriving in or leaving Sardinia but is a refreshingly authentic and affordable town in the north-eastern corner of the island which has enough charm to merit some attention. 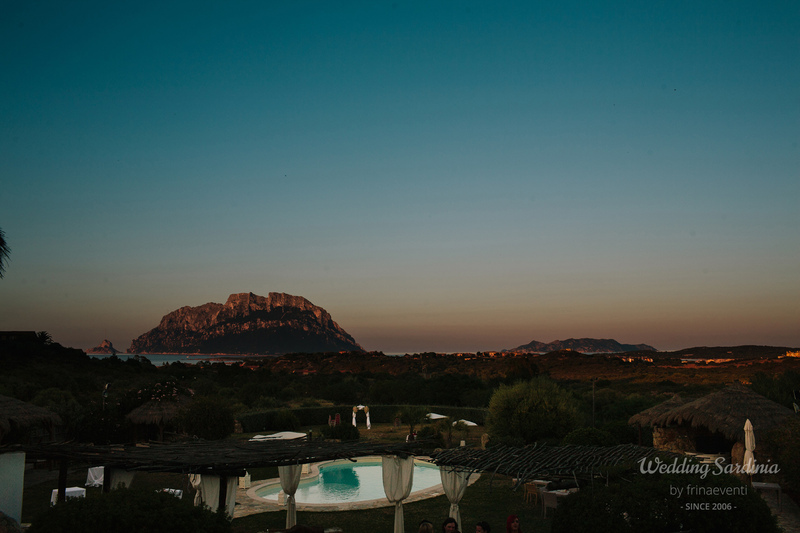 Beyond its industrial outskirts Olbia is a fetching city with a centro storico (old town) crammed with boutiques, wine bars and cafe-rimmed piazzas where to amble and to sit to sip a cocktail. 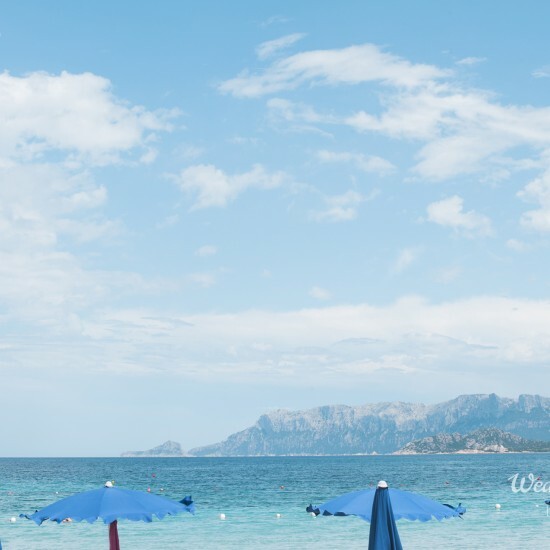 The town isn’t expensive compared to the Emerald Coast, and you might consider spending a few hours in the town centre or make it a good base for a day or two if you are planning to take a boat trip, visit beaches or explore nearby sights. 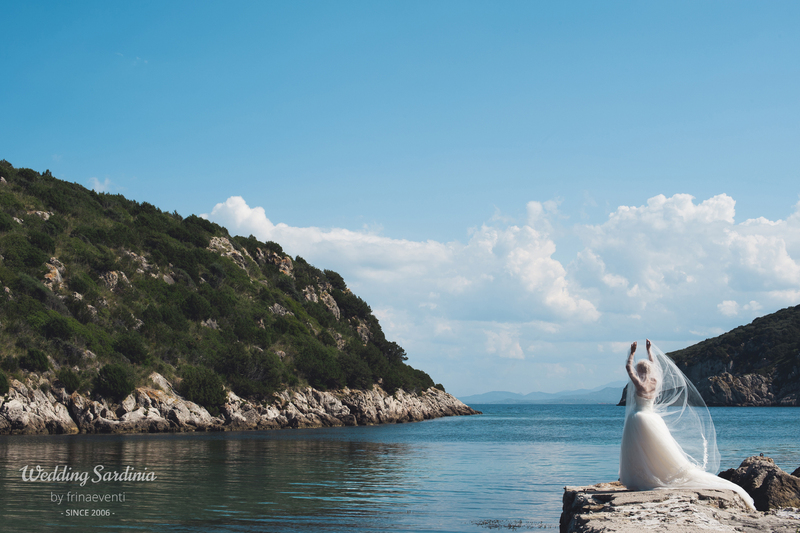 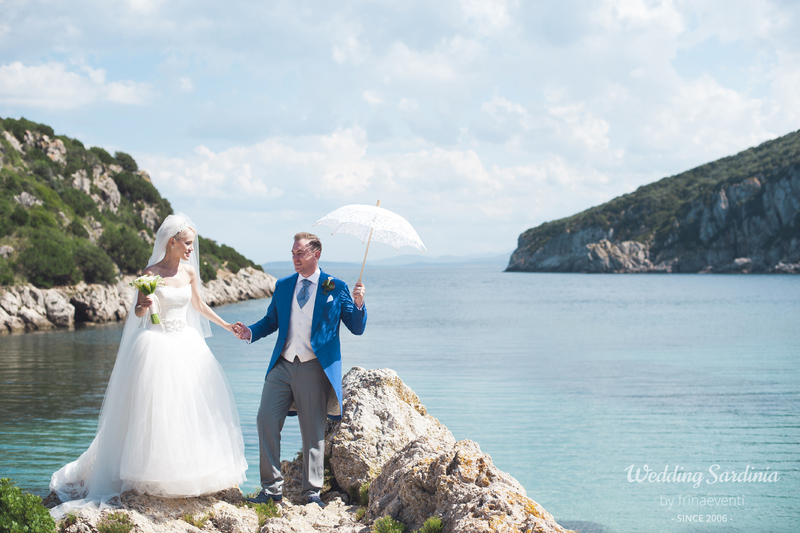 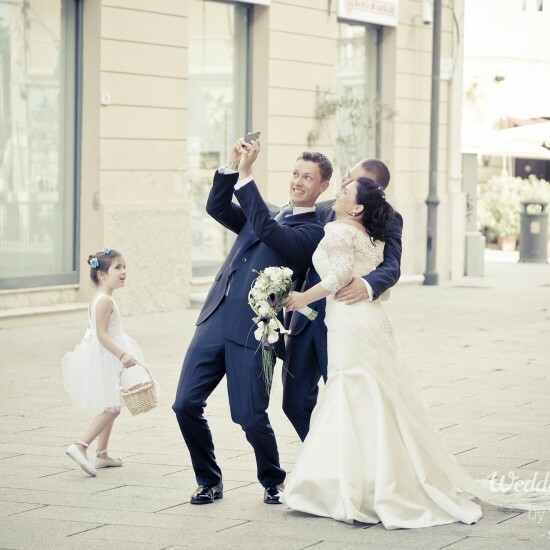 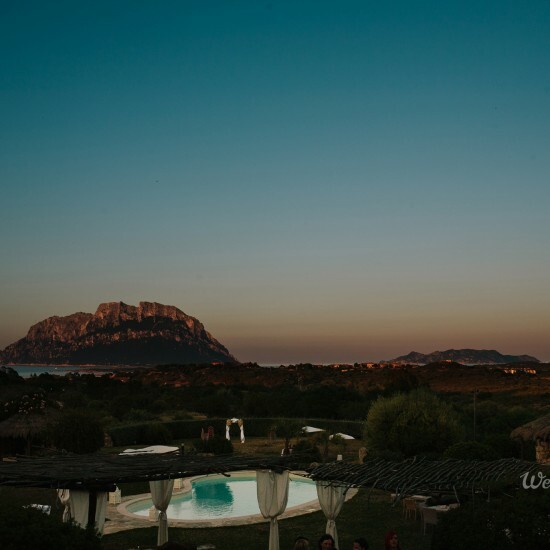 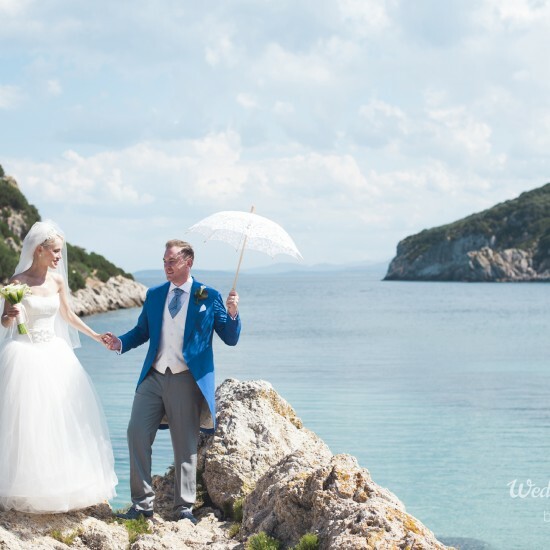 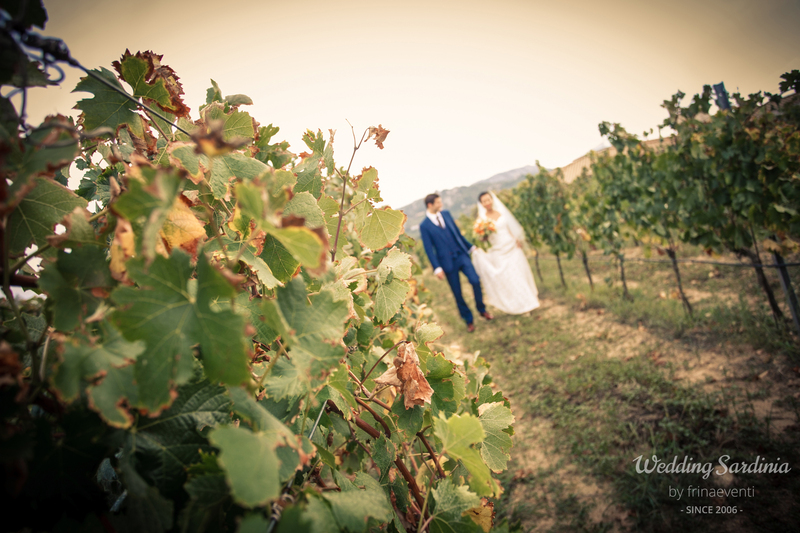 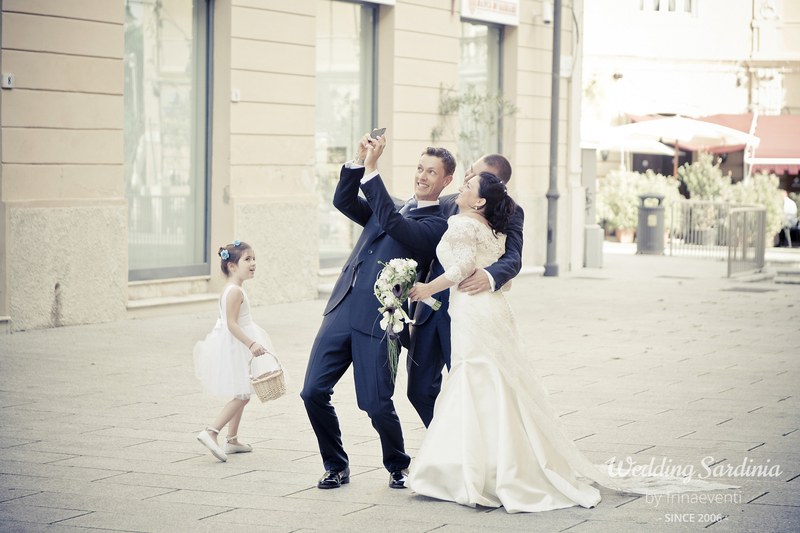 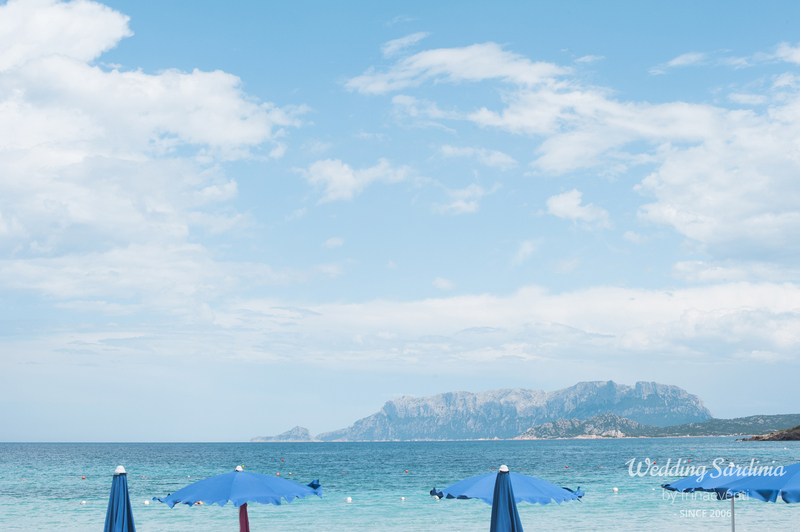 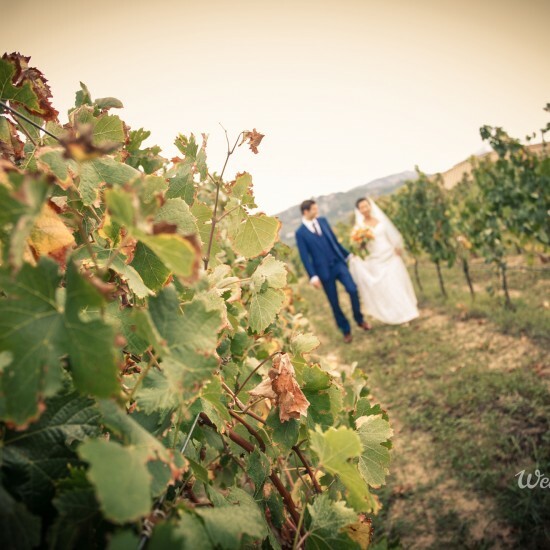 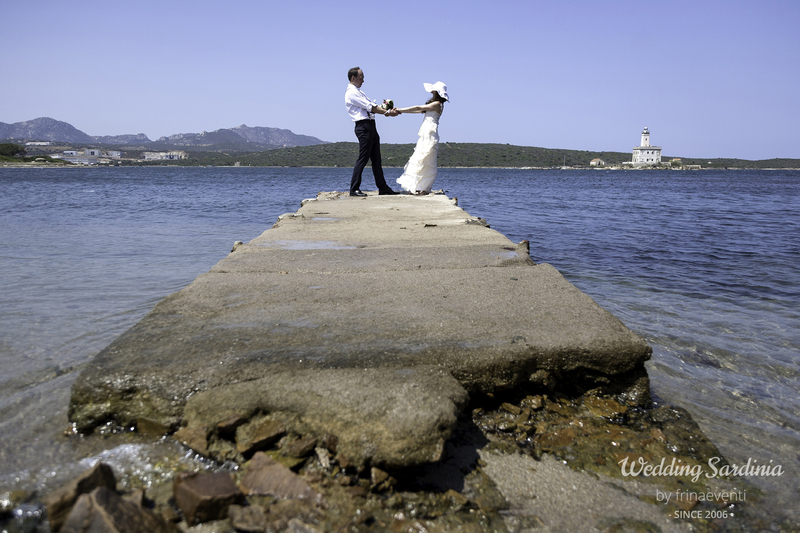 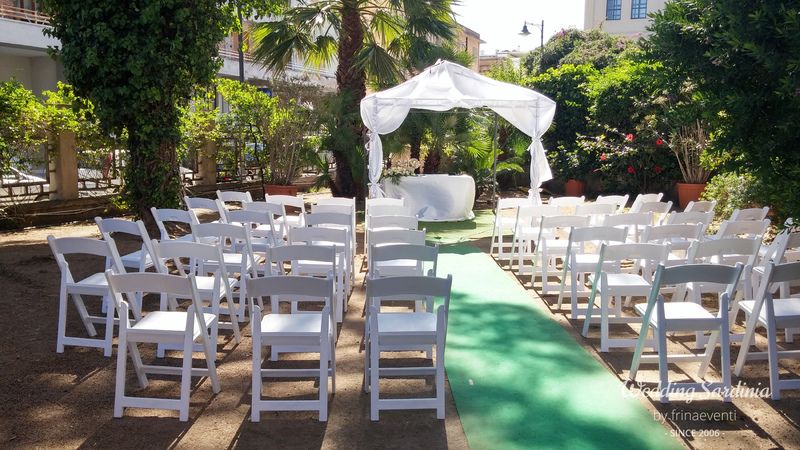 At present, Olbia offers only the town hall as a place to get a civil wedding outdoor and some of the most beautiful churches nearby. 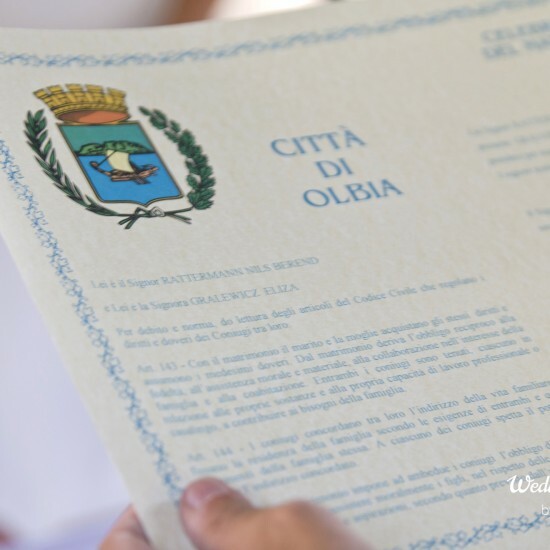 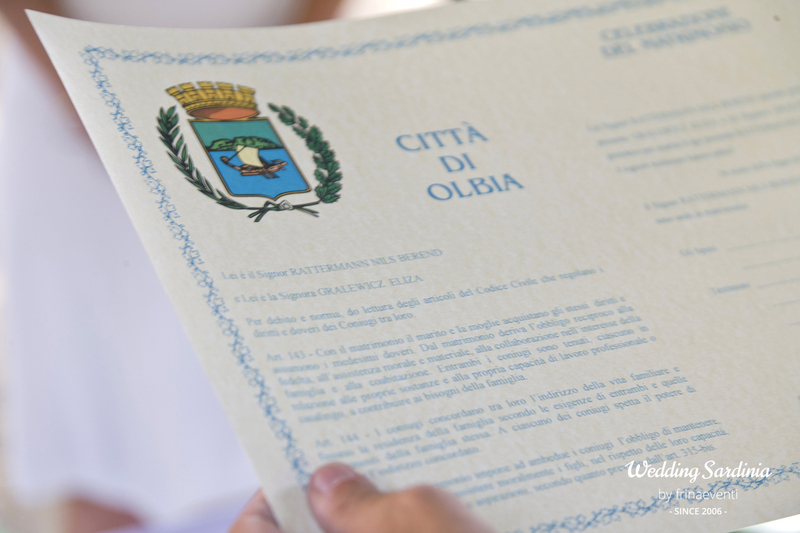 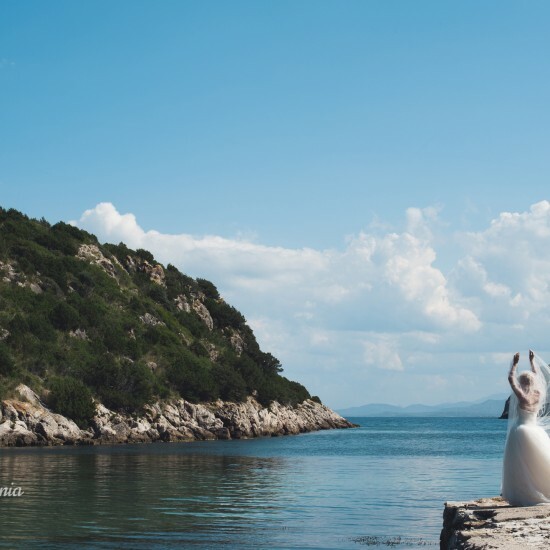 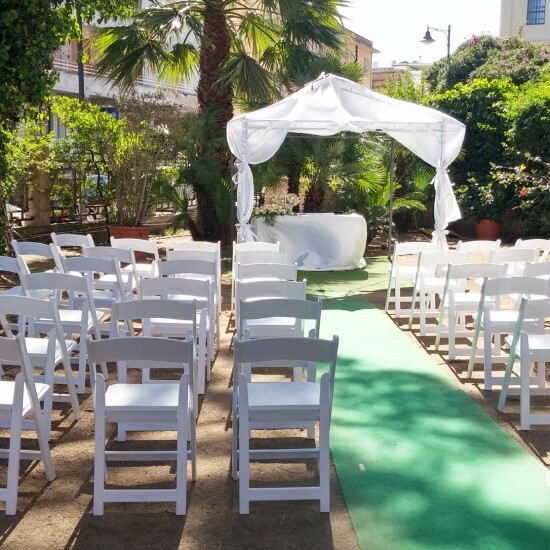 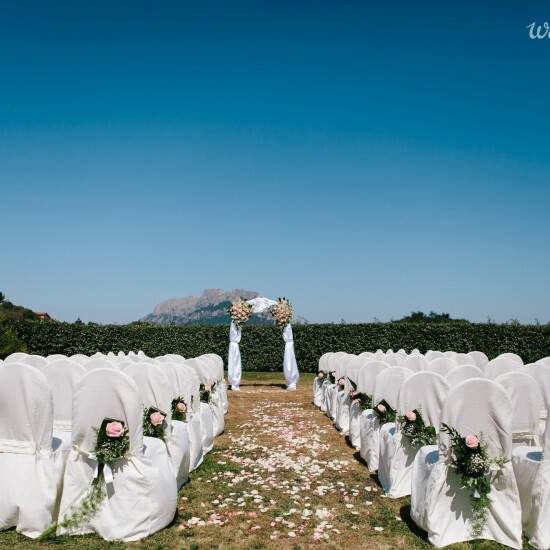 Civil ceremonies in Olbia are performed on the grass of the Municipio, a 19th century palace in neoclassical style located in front of the harbour. 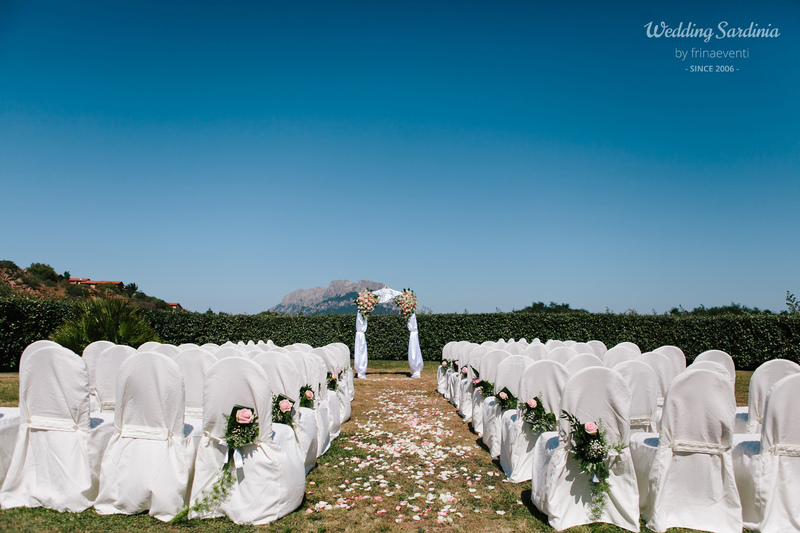 Catholic weddings take place in different churches and can be performed in English.